The Aesthetics of Composition in Abstract Painting: Artwork of the Month: My favorite Picasso's at the MIA. 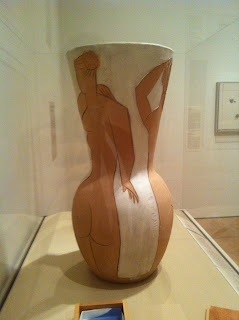 Artwork of the Month: My favorite Picasso's at the MIA. 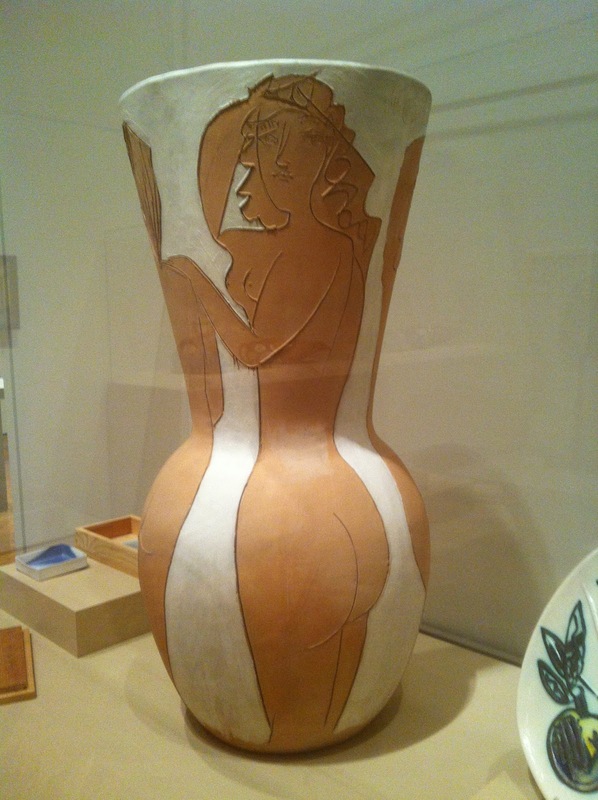 I have admired the composition of this vase for a long time. 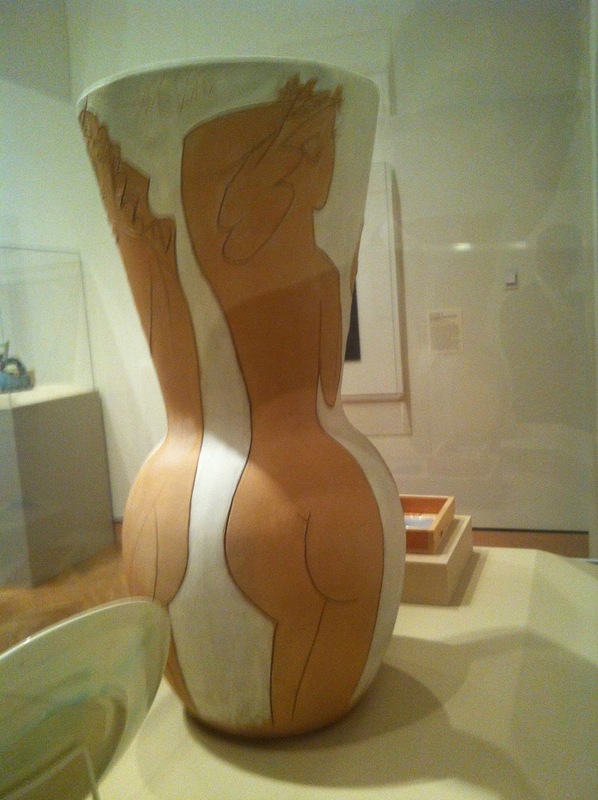 Picasso has long been an artist that I both love and hate. Today he is on my good side. "Art is a lie that makes us realize truth."